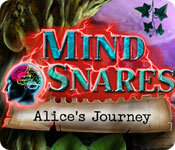 Mind Snares: Alice's Journey is rated 4.1 out of 5 by 60. Rated 5 out of 5 by cuorips from what a gem ! I just discovered this game after googling "creepy games" and this pops up, it is very much in the Ravenhearst style which I love. Low tech, but with a map, great creepy feeling, good music, a real good bad guy, I really enjoyed myself....It was a great idea. Rated 5 out of 5 by interestinggal from A great story about self discovery Enjoyed the entire game. Everything was great and of high quality. Especially loved the feature where each chapter was separate so the back and forth only involved in the current chapter. As always, I recommend trying the trail before buying. Rated 5 out of 5 by DragOn2612 from Great game !!! This is the best standard edition HOPA game.Beautiful graphic with probably the best art style ever,voice acted are good,storyline are very original. I highly recommend this game !!!! Rated 5 out of 5 by javanda535 from Great game This is really amazing game. I bought this one only because this was daily deal. But now I would recommend purchase to everybody. Game is quite long and I like the entire idea. You are continually overworked person, do a mistake - car crash and found yourself in sort of dreamy world, where you try to find your place / role. Every single (4 together) world you get through help you to open a way out of a dream - and then start to do what you want and not what are others expecting you will do for them. The dream worlds are nice and you will mostly help others there. HO scenes are plenty and quite good. Minigames are not too frequent and rather easy, but it is the only thing I would point out, that could have been slightly better. So if you cannot decide to buy or not - I think this is good choice. Rated 5 out of 5 by pcpat923 from Everyone Can Relate This game was an immediate purchase and play. Sometimes don't get around to playing right away. Richly colored artwork with quality voice overs and cut scenes. Achievements to be earned: 18. 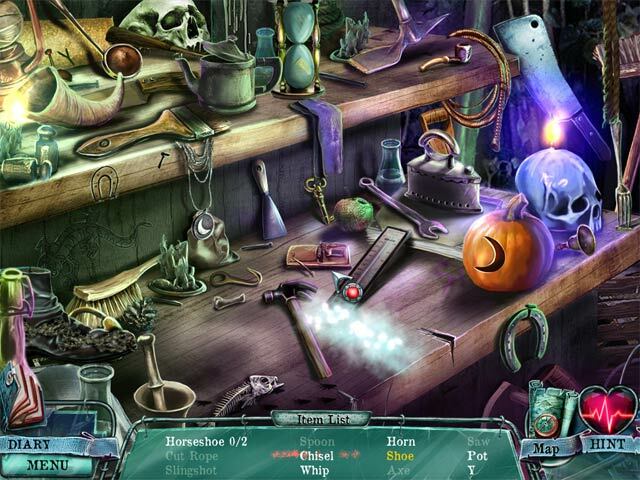 Puzzles and Hidden Objects ranged from easy to difficult. Music can be redundant so I turned down the volume. No problem. I was pleased to see the outpouring of well-deserved positive reviews. Often, a stand-alone game without the big name may get bypassed or receive negative reviews because the game doesn't fit into a certain mold. Thank you Devs for a job well done. I gave the 5th star to thank you for the many roses drawn into the scenes. There is nothing more uplifting that beautiful, richly color roses and so many! Thank you! Alice's "do this, do that" boss is someone many of us have endured and still do today. It is a step in the path of our journey, however and doesn't have to be the ending. Progress takes hard work and ingenuity and, in many ways, we all can relate to Alice. I just wish Devs hadn't named her Alice and would put the male gender back into these games. Rated 5 out of 5 by psylocibin from this is a rather good SE There are plenty of good HO and good puzzles and the only reason I am not buying it even at the sale price is that I just do not like game with ugly negative milieu so if you like horror and misery you will enjoy this game and I recommend it for folks with those tastes. Rated 5 out of 5 by SheilaGirl70 from Great storyline, amazing game!! I loved this game, it was different and kept my interest well into the wee hours of the morning until I finished it. I hope to find more like this one in the future. Keep up the great work developers and all supportive staff, thank you Big Fish for releasing this little gem! Rated 5 out of 5 by Plientje from fantastic storyline!! Finally something for adults! What a great game, especially for a SE! Had about 4-5 hours of fun with it. Very engaging storyline, makes you think about your own life every once in a while. Very nice graphics and superb VO'S!! And achievements! in an SE! very nice touch! Please keep 'em coming like this dev's, loved every second of it! Have fun all! Rated 5 out of 5 by bigbadkitty from MOST AWESOME GAME EVER!!!!!!!!! I am only half way through this great game and I must say that I am impressed with every aspect of it!! 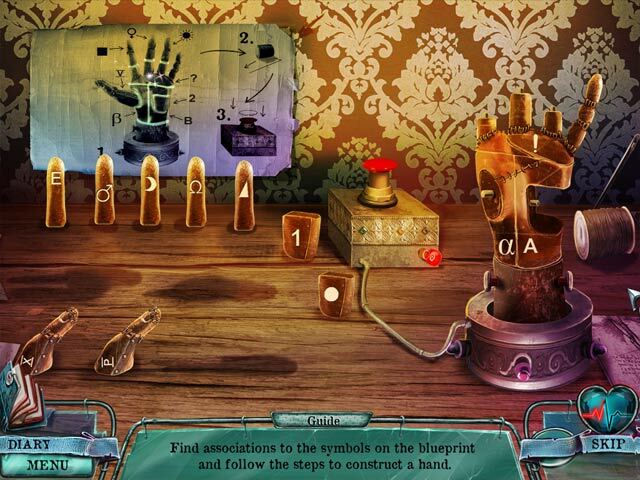 I love the story line and I am finding the puzzles a little challenging but yet I have only had to skip one of them. 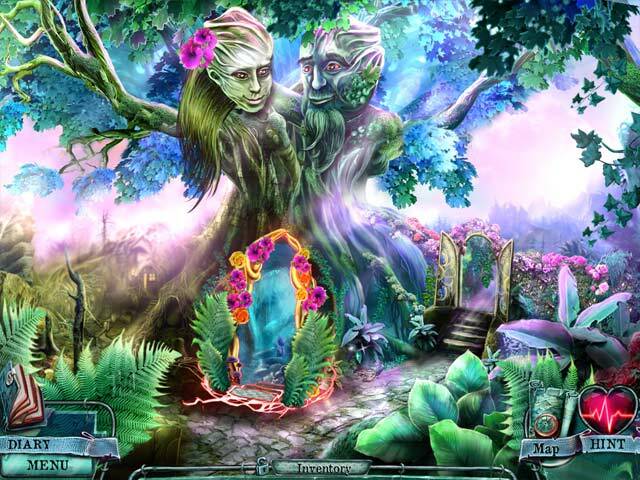 I really love hidden object games and this one has great ones!! I thought after the second chapter the game would be coming to the end, but to my surprise it has two more fun filled chapters left!! Buy it, it's worth the money or your free credit, trust me!! Rated 5 out of 5 by CBEEM from Best for a while I really enjoyed this game as it was atmospheric and different from the standard story. In fact quite eerie in parts. My only criticism was that it ended too soon and quite abruptly however for the price - 5 stars!